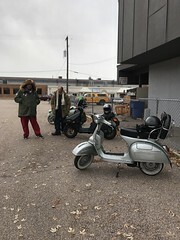 Hey everyone, I am pleased to announce a new scooter shop. 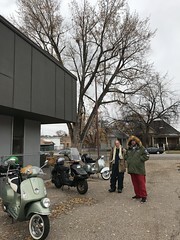 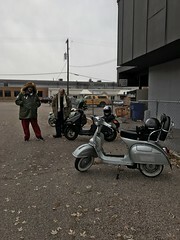 These guys are exclusively a scooter shop and the new Vespa dealer in Salt Lake City! 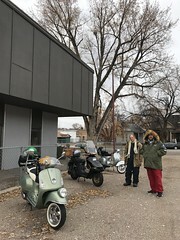 They took over the franchise from Harrison Imports. 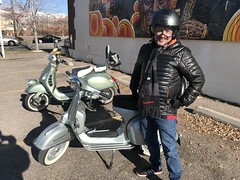 Hunter is the owner and he tells us that he will stock Vespa and other scooter parts and does a regular order from SIP! 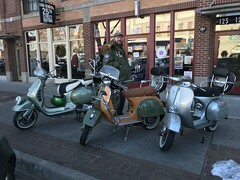 Great to have another scooter shop in town!